Truth by Kbaig: Hypothesis Regarding 1965 War! Look at the history of wars it is evident that whenever an enemy attacks another country its targets are clear. 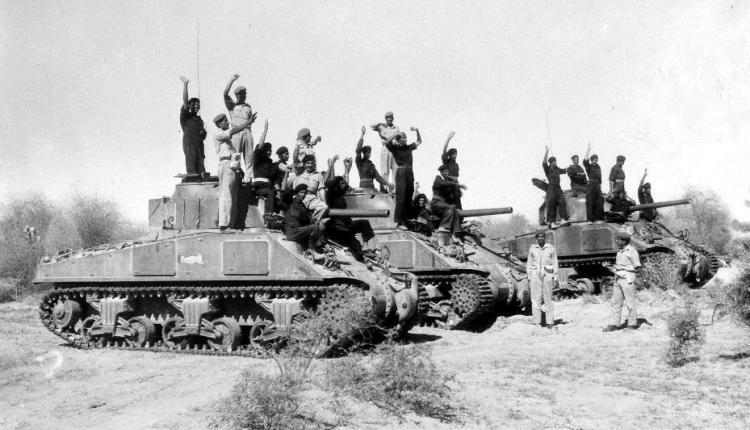 In 1965 when India attacked Pakistan she had two major targets. First, the rapidly developing economy of Pakistan had become a milestone for other Far East and Asian countries. Including South Korea, many countries were requesting support of Pakistani economists from Pakistan attracted by the 5 years Development Plans of Pakistan. The National Air Line of Pakistan i.e. PIA had become famous. Many other countries were requesting cooperation for establishing their air lies. In the other words, the strong economy was making Pakistan stronger. India had not only considered this a threat to her. 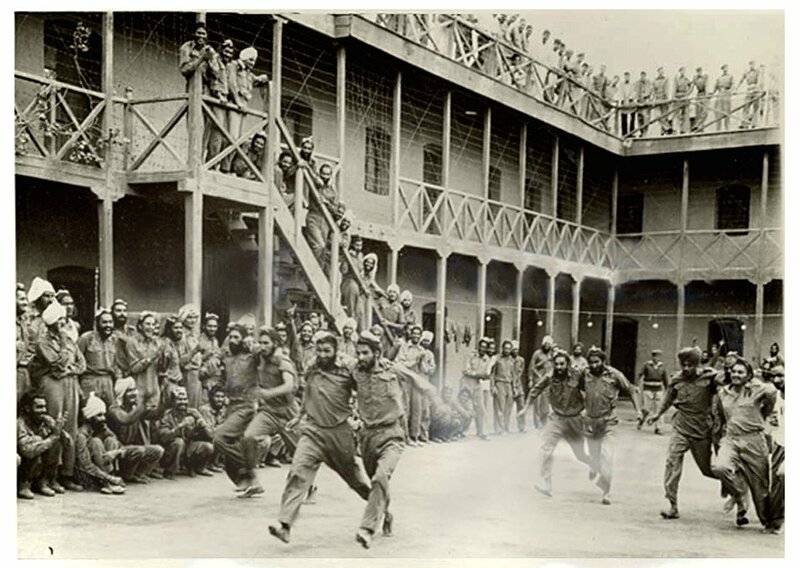 Within 18 years of independence on the basis of Two Nations Theory, Pakistan had improved living style than India, this created restlessness in India especially those states struggling for freedom. In this regard, many freedom movements had started in India. Despite the fact that at the time of independence Pakistan had no big industry, trade markets or departments necessary for Economy. In contrast to this India enjoyed being the capital of the Mughal Dynasty as well as English Capital and economic machinery. In order to stop the developing Pakistani economy, India decided to wage war against Pakistan. 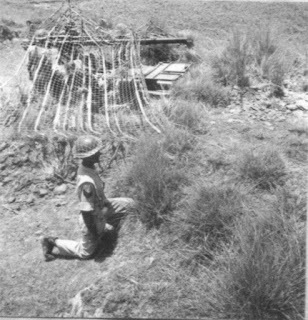 Secondly, the strong defense of Pakistan was a hurdle in the Indian imperialist designs of Akhand Bharat. Indian invasion into the Kashmir state, the genocide of Muslim was given a befitting reply by the tribal people and the weak army of Pakistan. Newly born Indian state having the imperialistic designs was shocked by the reaction of Pakistan army because the weapons that were given to Pakistan army at the time of partition were unserviceable. 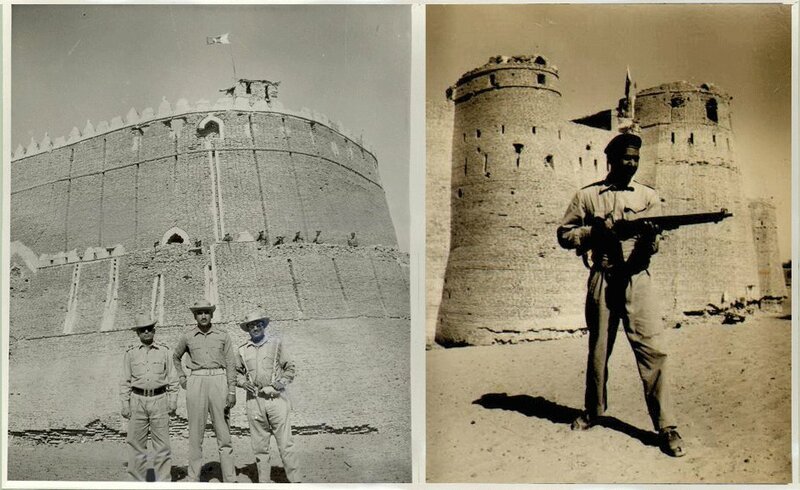 (L) Pakistani flag can be seen hoisted on the captured Ghutaro Fort as officers of Pakistan Army pose for a picture. A Pakistani soldier stands guard in front of Kishangarh Fort (R). 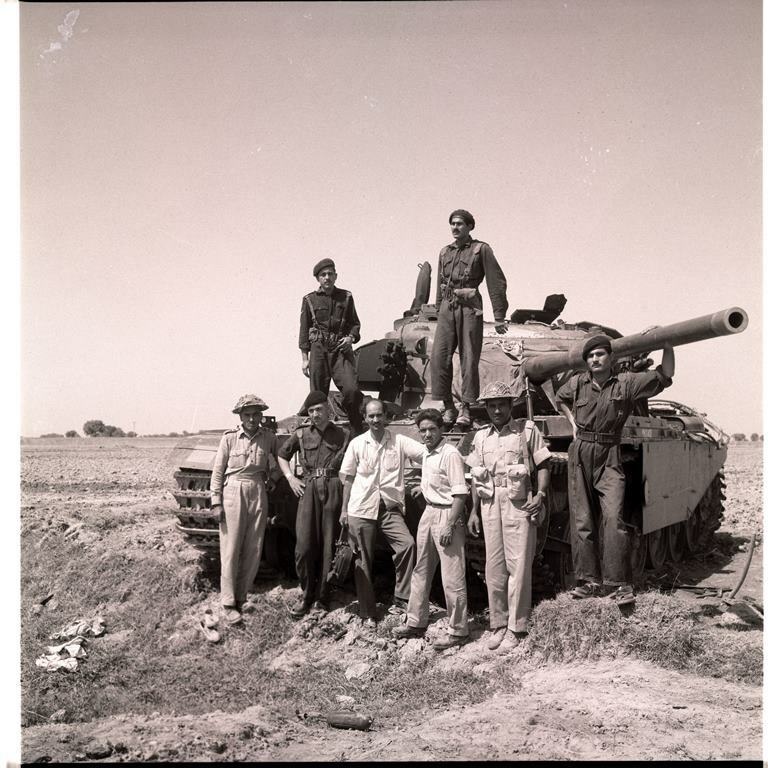 Here it is necessary to mention that except Nawa-i-Waqt all national newspapers, ignored their duty to transfer the facts of the 1947-48 war. If this had been discussed, especially the international support to India and new generations should have been informed that on realizing that whole Kashmir would fall out of the hands of India, she went to Britain and her other international friends for support from UNO. In this way, our youngsters would be able to appreciate the achievements of their soldiers that the newly born state of few weeks forced such a big army to lick the dust and understand the importance of the Kashmir dispute. 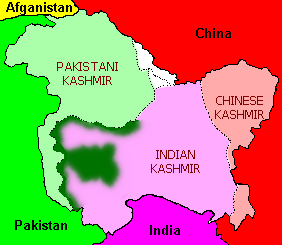 If Kashmir had been snatched from India, the Britain conspiracy of leaving the Kashmir unresolved would have died its own death. That is why despite the resolution in UNO for Kashmir, UNO never attempted to act upon it. India has the full support to crush Kashmir movement through all the heinous war crimes and the world remains silent over it. Irony of the fate is that despite all the state terrorism and war crimes India has failed to suppress the Kashmir Freedom Movement. Kashmiris are ready to sacrifice their lives and assets for freedom. Indian problems can be imagined from the fact that when the freedom movements started in the South Eastern and Northern states, Police and civil security departments failed to control it. Like the Indian Held Kashmir, India has to deploy a big portion of Indian army in these states. 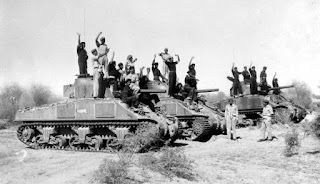 In order to fulfill her imperialist designs and take revenge of the 1947-48 defeat, India planned to invade Lahore on the night of 6 September 1965 which is termed by few intellectuals as a reaction of Operation Gibraltar in Kashmir. 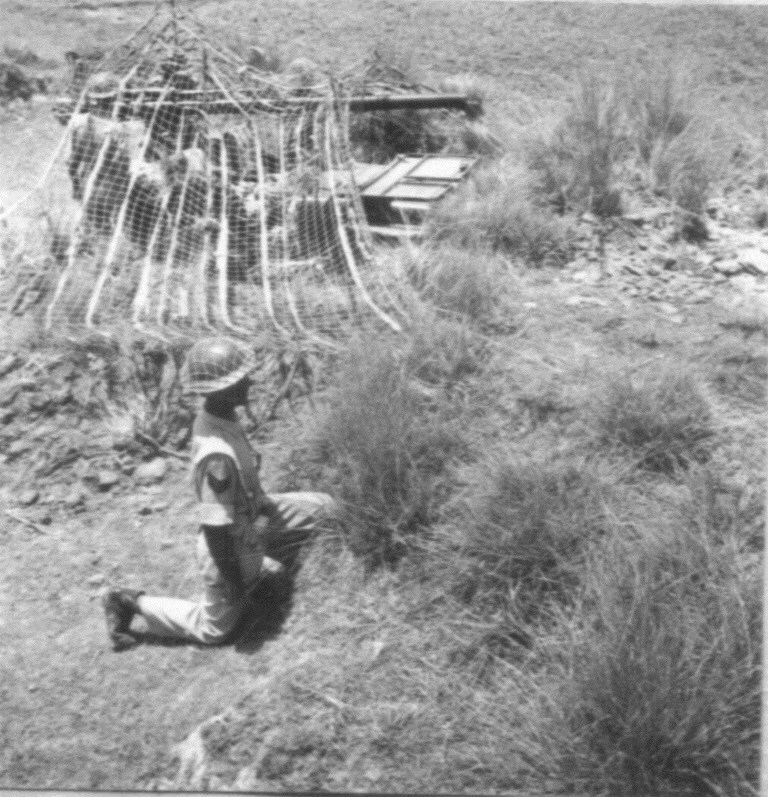 This operation was launched on 18th August 1965. If we consider this hypothesis to be true then these defense analysts should tell us that how a country can transfer all of her military to the borders for the attack within 3 weeks. Because for such a big attack, tanks, artillery guns, and heavy military equipment needs to be moved into position. All this seems to be a part of the fairy tales. Food for the soldiers, medical staff for the injured, water supply, fuel for tanks and other machinery, spare parts, ammunition; it might be possible for a regiment of army to move with all these necessities but movement and attack of four corpses of army needs weeks and even sometimes months for planning the attack. Indians claimed to take breakfast of the morning in Lahore as soon as they started the attacked in the dark of night, this seems nothing more than a joke. So we should accept that Indian had pre-planned attack over Lahore and the Operation Gibraltar was just a lame excuse provided by Foreign Minister of Pakistan at that time.